Linda Robertson – Metallics | Paint. Draw. Blend. 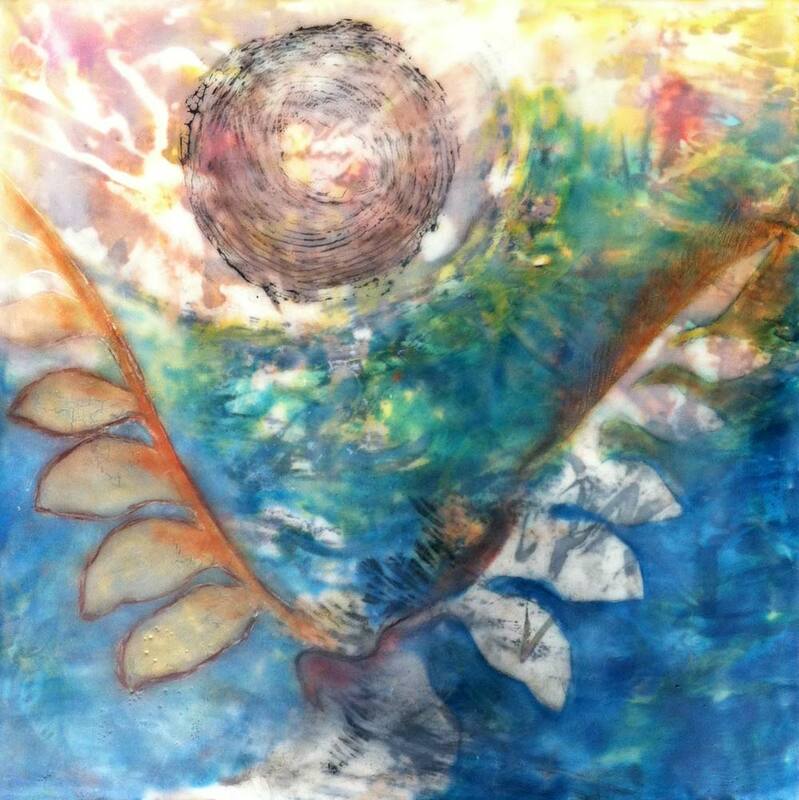 Linda Robertson created this beautiful encaustic piece using our new metallic colors. Linda tells me she loves the effects she can achieve with the new metallics.